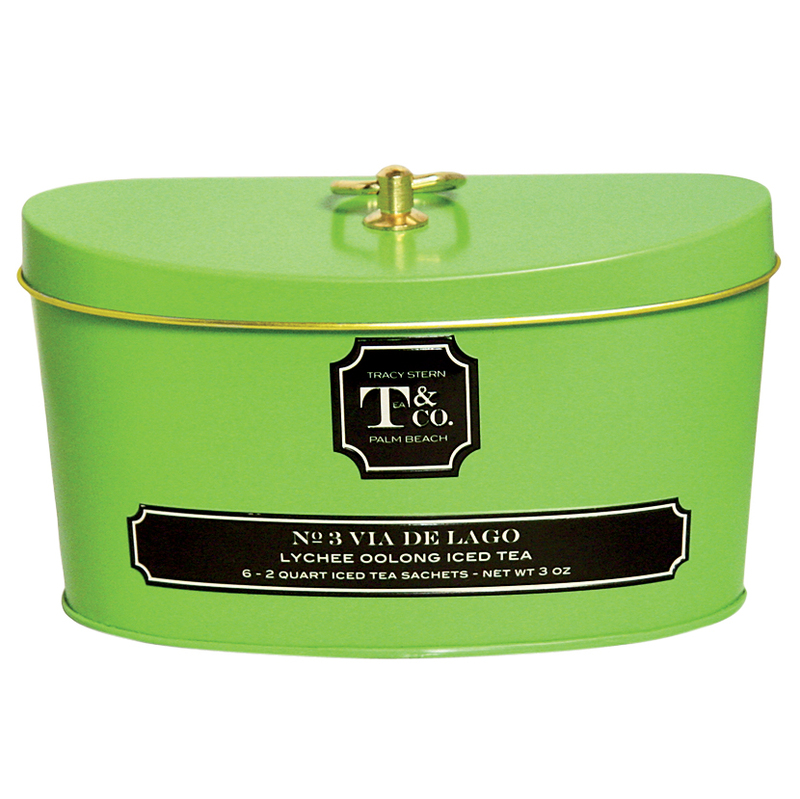 From bespoke tea blends to perfect holiday gift sets, these fantastic food gifts showcase artisanal craftsmanship. 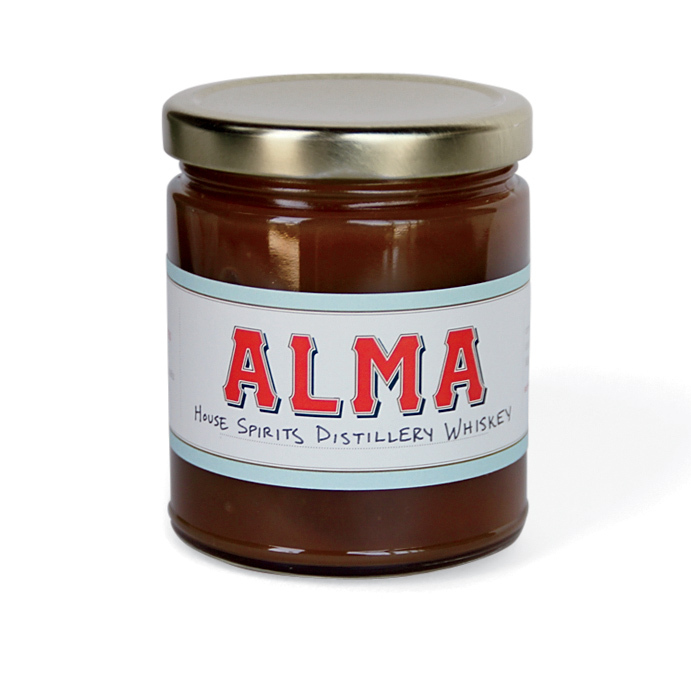 This luscious, silky sauce gets its boozy kick from unaged whiskey by Oregon's House Spirits Distillery. 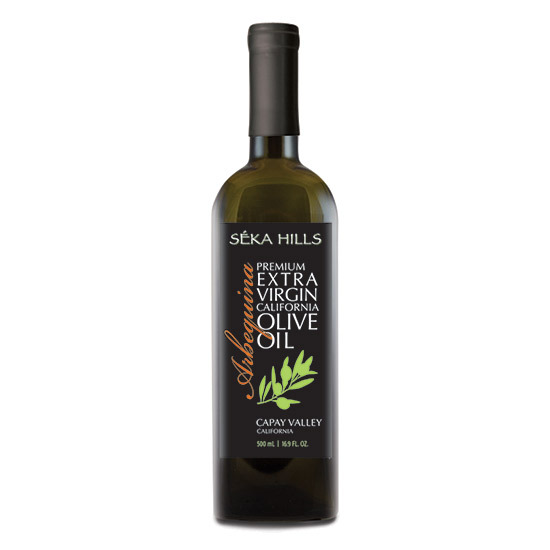 It's fabulous on ice cream or chocolate cake. Buy: $11 for 10 oz. 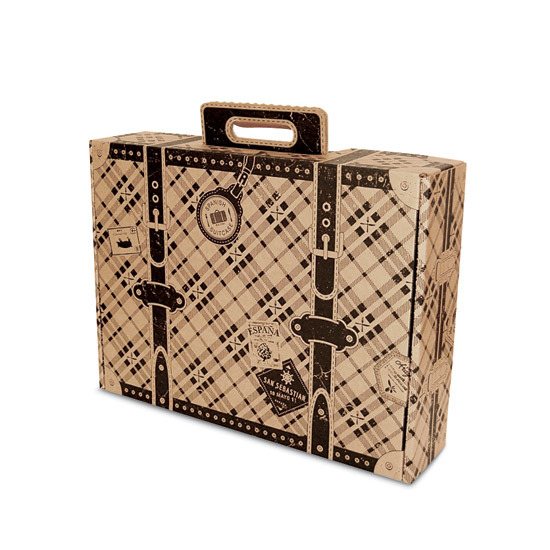 ; almachocolate.com. 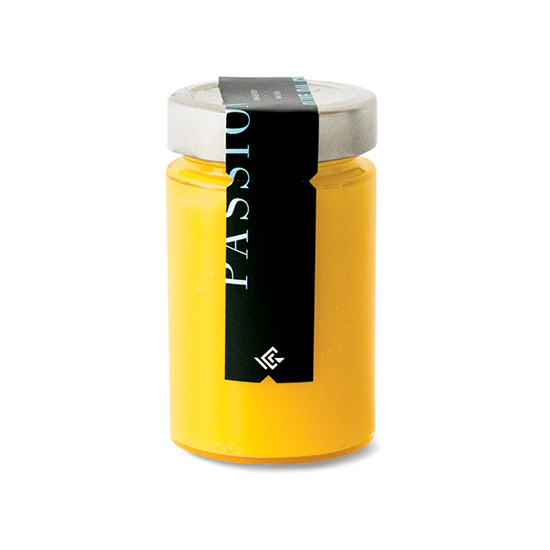 San Francisco bakery Craftsman and Wolves' lush passion fruit–olive oil curd transforms morning toast. Buy: $12 for 7.5 oz. ; craftsman-wolves.com. 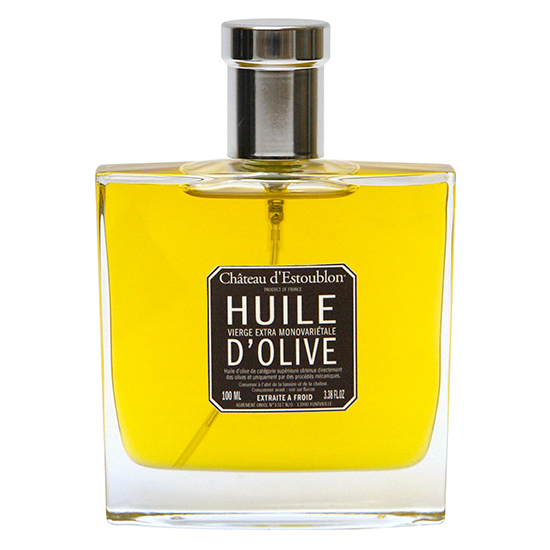 Château d'Estoublon Flacon Spray olive oil comes in a beautiful glass bottle. Spritz the slightly grassy oil on fish and vegetables right off the grill. Buy: $37 for 3.4 oz. ; pastacheese.com. 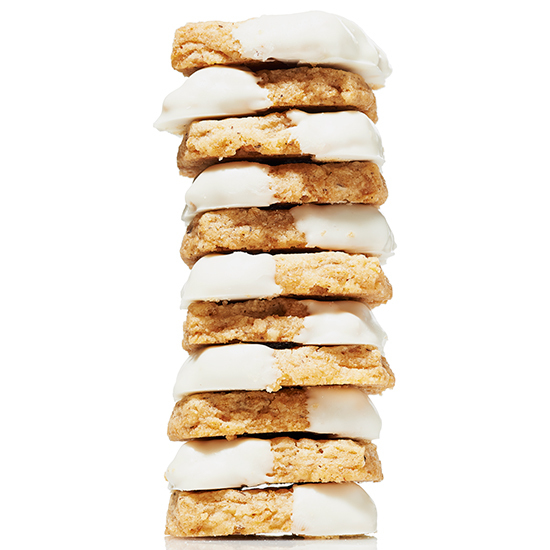 Dipped in white chocolate and made with coarse muscovado sugar, these cookies are buttery and crunchy. 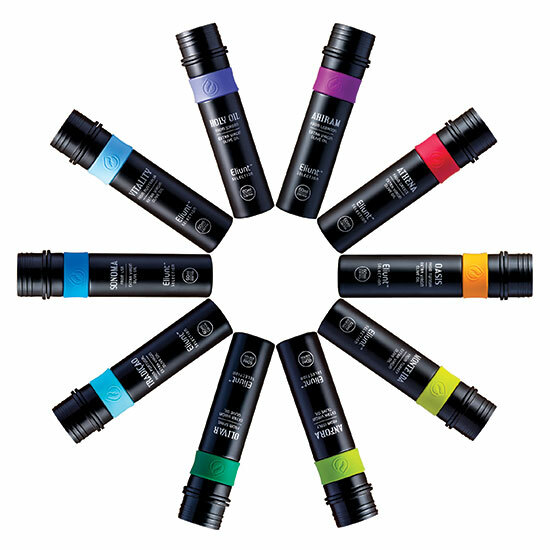 Buy: $13.90 for 3 oz. ; fruute.com. 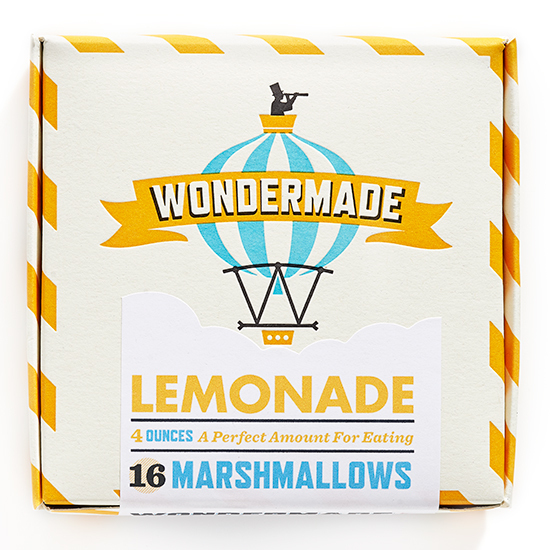 Wondermade’s handcrafted marshmallows come in whimsical flavors like lemonade and Champagne (flecked with 24-karat gold). 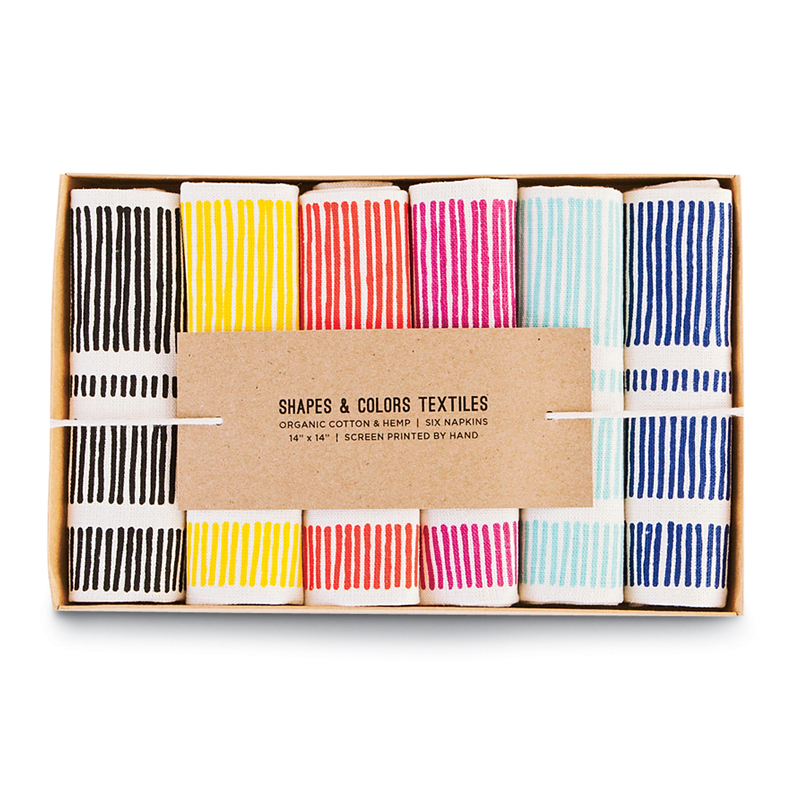 Buy: $8 for 16; wondermade.com. 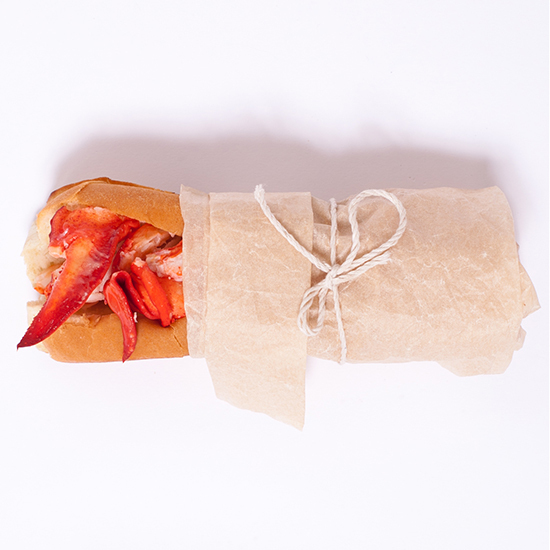 Cousins Maine Lobster, a great Los Angeles food truck, sells this kit with a pound of rich lobster meat—and no messy shells. Buy: $95; cousinsmainelobster.com. 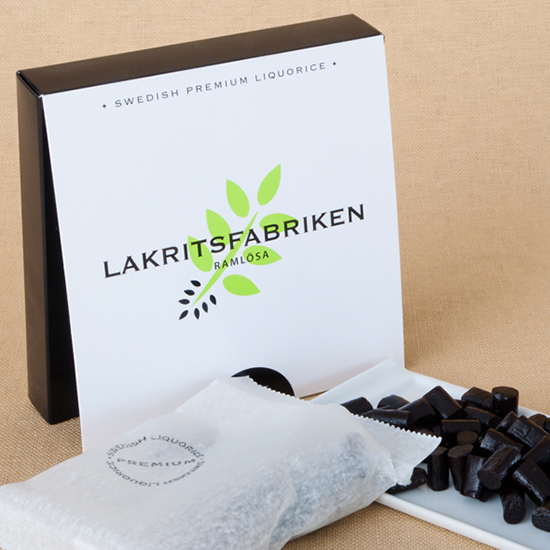 Lakritsfabriken’s licorice from Sweden is a deeply satisfying version of the sweet-salty Scandi classic. Buy: $15 for 5 oz. 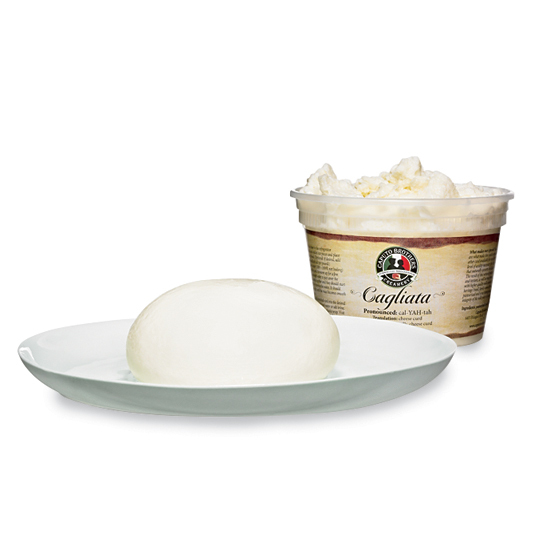 ; formaggiokitchen.com. 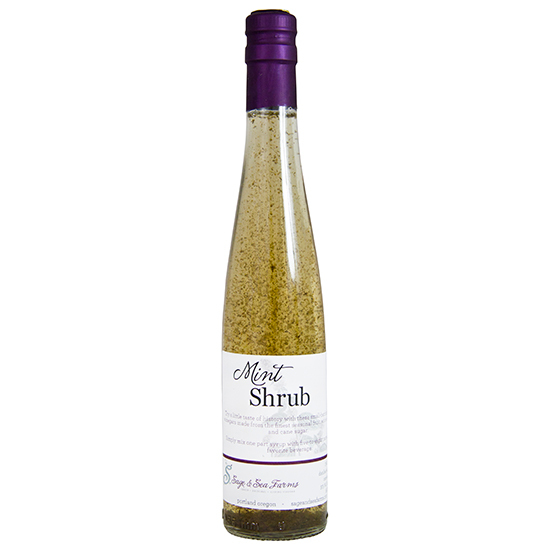 Shrubs—a.k.a. sipping vinegars—are super-refreshing in summer drinks. 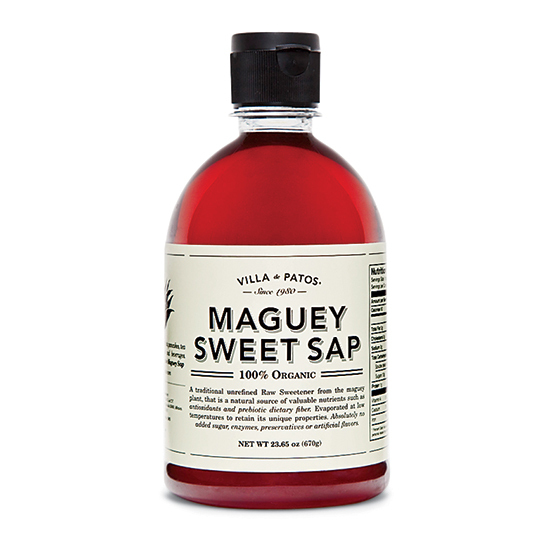 Mix Sage & Sea Farms’ mint shrub into sparkling water or a mojito. Buy: $17 for 25 oz. 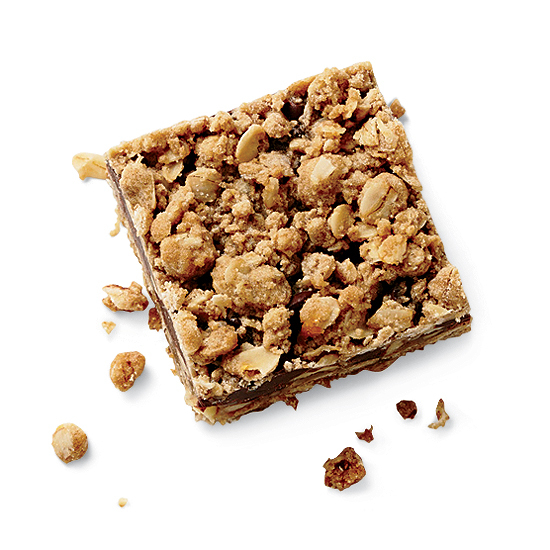 ; marxfoods.com. 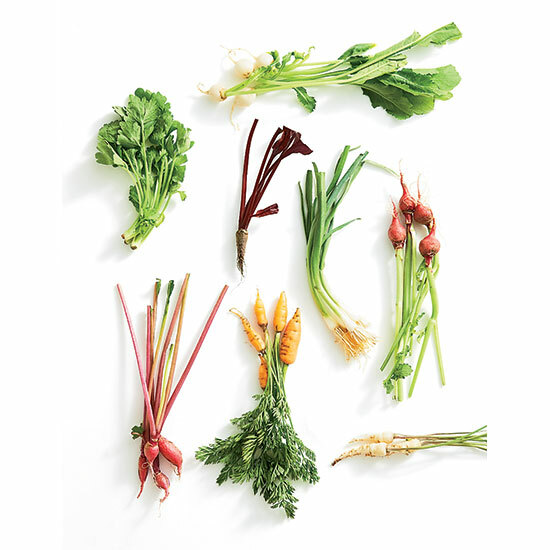 Fresh Origins’ mini vegetables don’t require any peeling or slicing, just sea salt and butter for dipping. 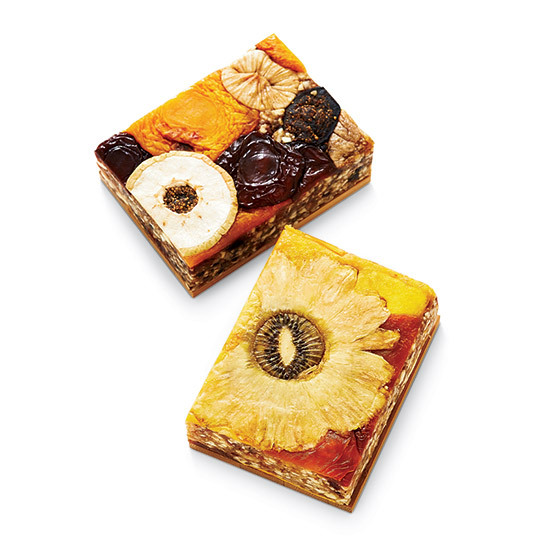 Buy: $14 for 50; gourmetsweetbotanicals.com. 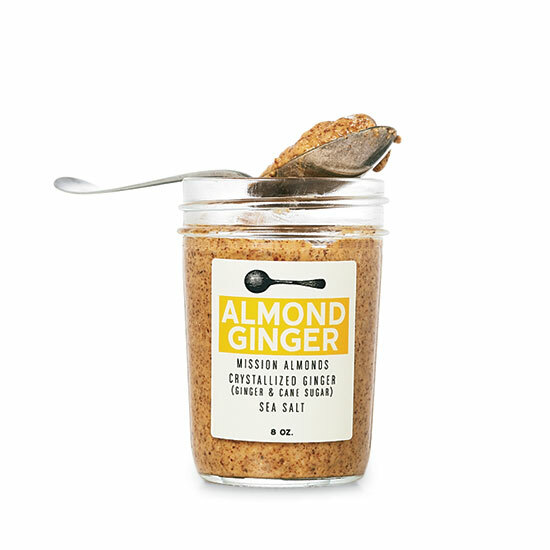 My favorite new morning snack: slices of Honey Crisp apple dipped in Big Spoon Roasters’ almond butter studded with candied ginger. 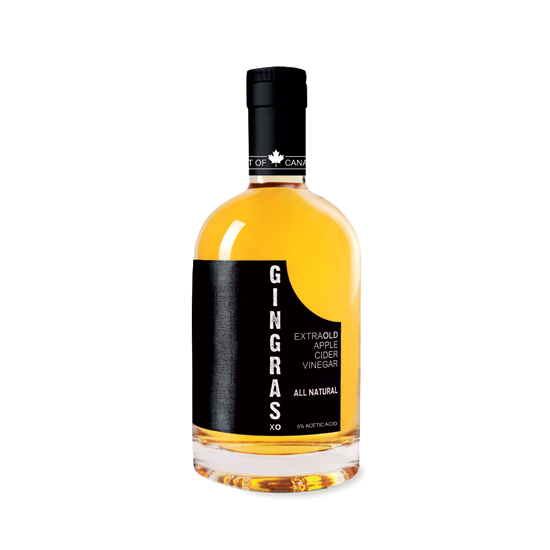 Buy: $16.75 for 10 oz. ; mouth.com. 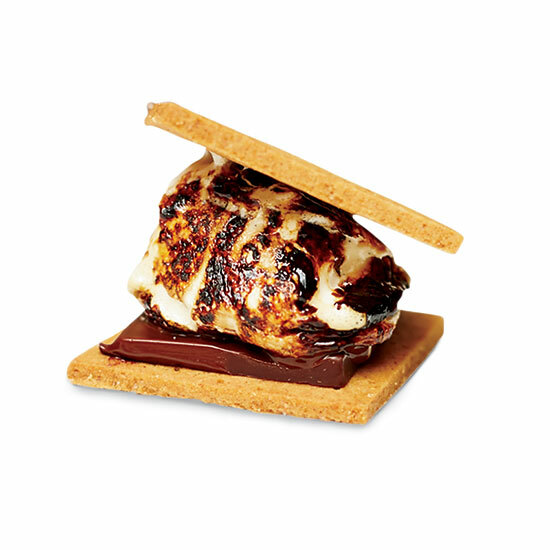 The chocolate in this set is smoke-infused for an instant campfire effect. Buy: $30 for 6 servings; getyourhotcakes.com. 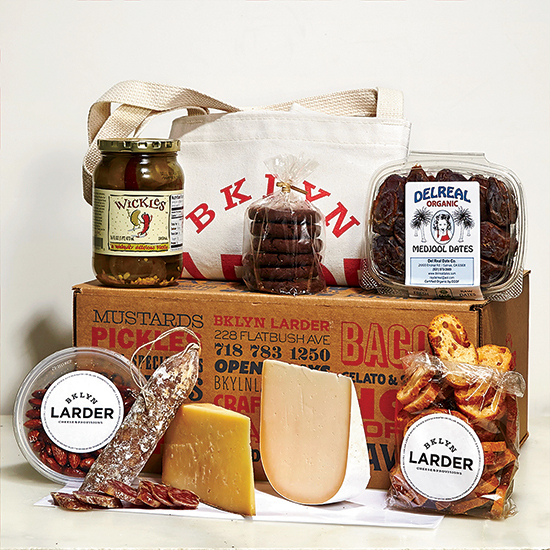 Bklyn Larder’s Snacks for 2 selection assumes those two people are ravenous. It has housemade crostini and cookies, plus picks like Utah’s Creminelli salumi. 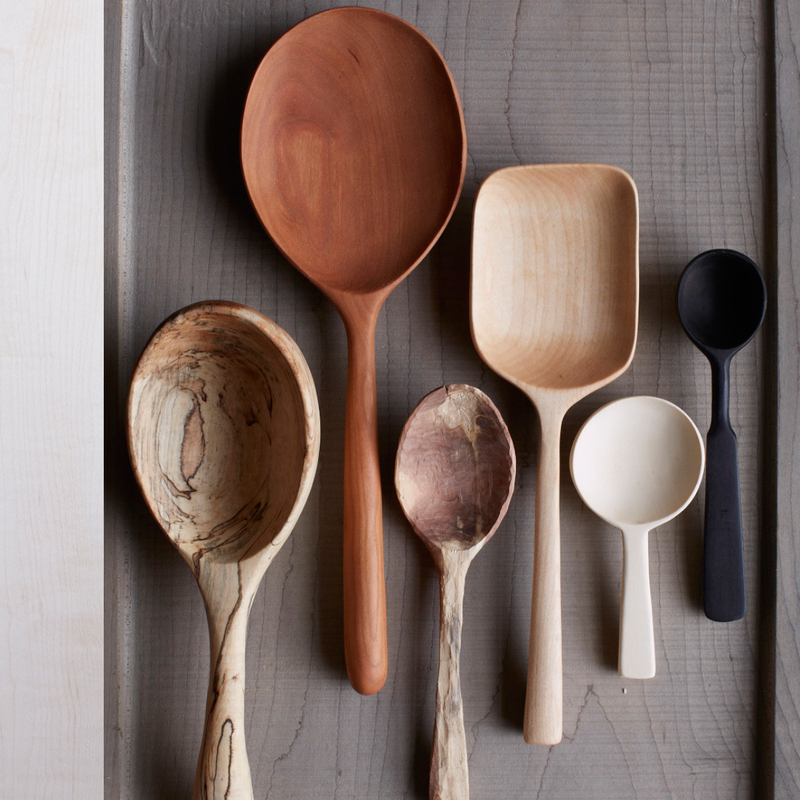 Buy: $129; bklynlarder.com. 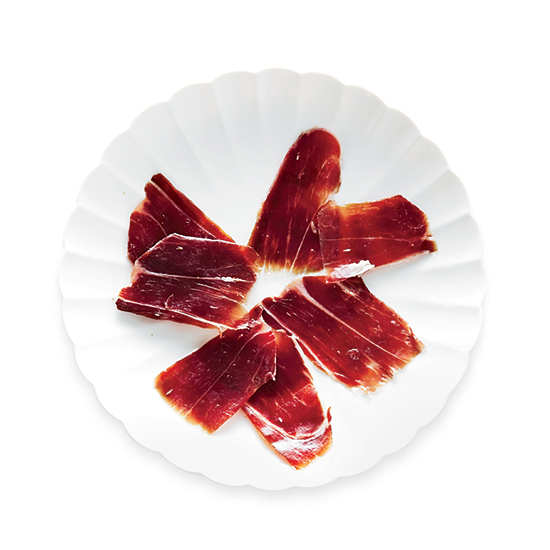 Mouth tracks down the best foods from the best artisans. 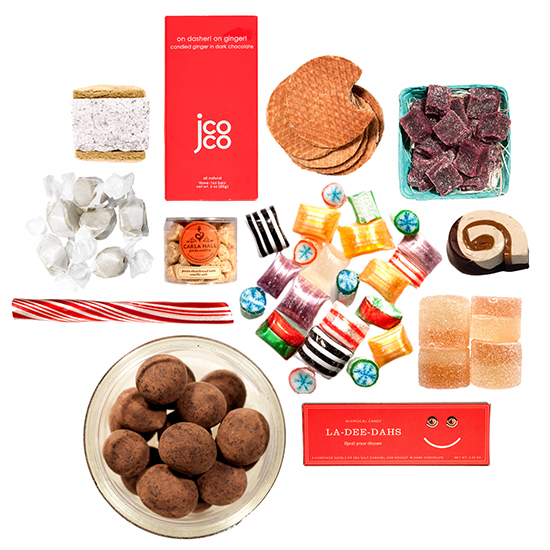 Look for gift sets like 12 Days of Christmas (pictured) and the new Food & Wine Selects, with picks from F&W’s ultra-choosy editors. Buy: From $45; mouth.com. 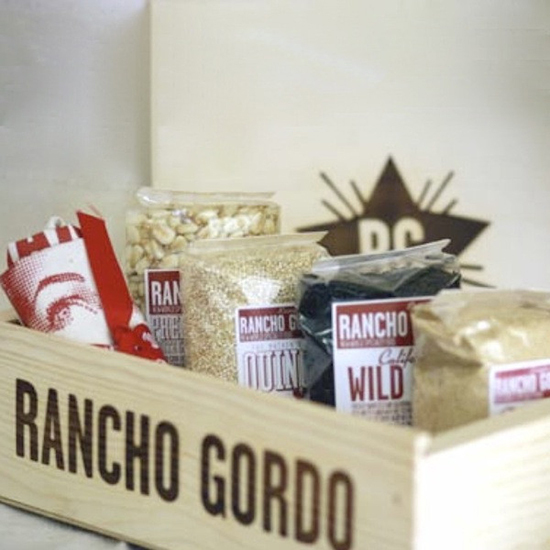 Great Grains from Many Kitchens brings together quinoa, amaranth and more from Napa Valley’s esteemed Rancho Gordo. Buy: $41; manykitchens.com. 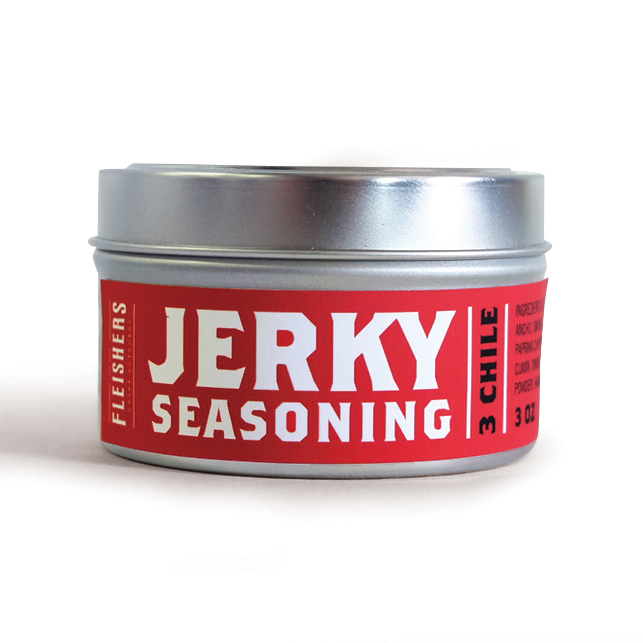 Buy: $18 for 10.5 oz. ; graceandi.com.